Available in Black with black stitching, Cachou with brown stitching, Gold with white stitching & Oiled Gold with white stitching. Calfskin stirrup leathers with nylon inserts to avoid stretching. 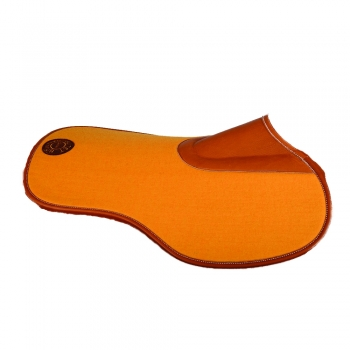 Handmade in the Butet workshop in Saumur, France, these soft, supple stirrup leathers have a small buckle to avoid unnecessary bulk under your leg. 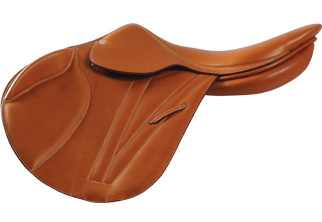 With numbered holes that are positioned close together, there is a high degree of adjustability meaning that you can achieve a stirrup length that is just right.